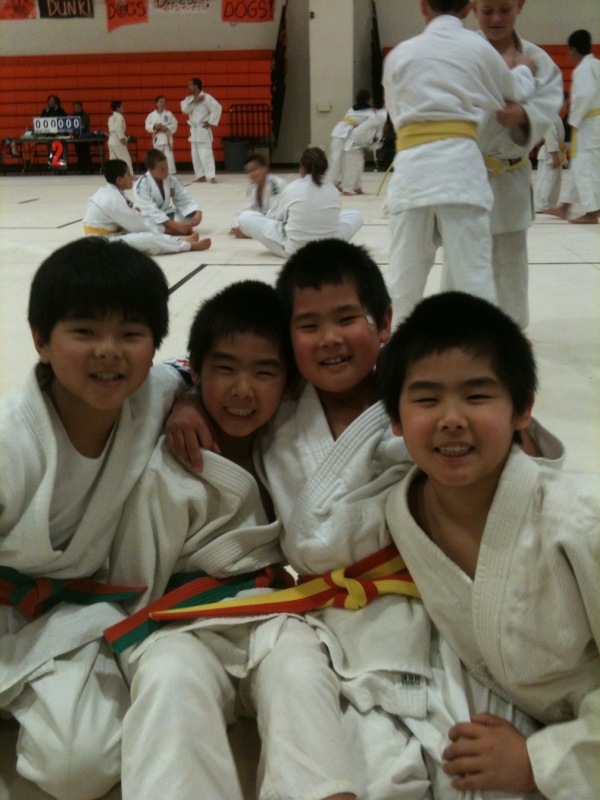 On February 21, 2010, members of EBJI’s competitive team attended the second annual Makimoto Judo Tournament in Vacaville, CA. Jackson Kim, Dillon Izzo, Brandon Izzo, John Bennett, Satoshi Matsumoto, Masashi Matsumoto and Takashi Matsumoto all competed in their respective divisions. John Bennett and Brandon Izzo led the way for EBJI, taking Gold Medals in their respective divisions. En route to the gold, both John and Brandon won all their matches and often competed against heavier opponents. Takashi Matsumoto also won a bronze medal in his respective age and weight division. 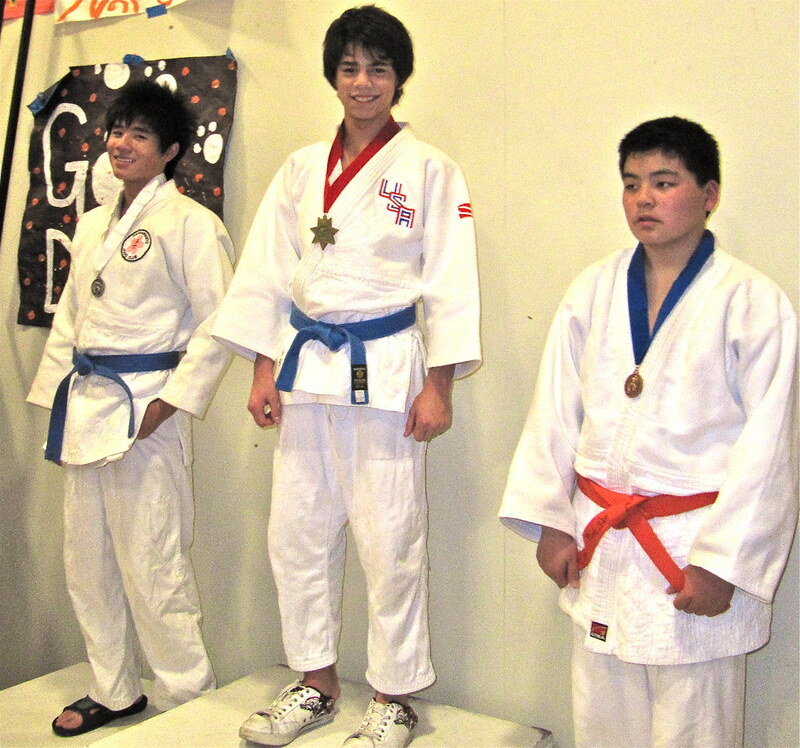 Satoshi Matsumoto, Masashi Matsumoto, Jackson Kim and Dillon Izzo also competed in Vacaville and won some matches. All the boys showed great sportsmanship and character, whether they won or lost.